Ireland’s national research vessels RV Celtic Explorer and RV Celtic Voyager are set to lead Europe in 2011 with an all time record of 627 days at sea between the two ships, well above the average for equivalent European research vessels. Their work will range from fisheries surveys to underwater mapping and from climate studies to deepwater surveys with the remotely operated submarine vehicle ROV Holland 1. 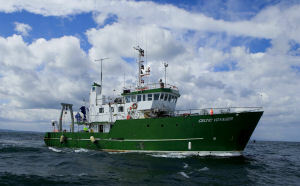 They will also undertake training missions and carry out essential maintenance work on Ireland’s network of data buoys that, in parallel to their research function, supply the vital information on which weather and shipping forecasts are based. 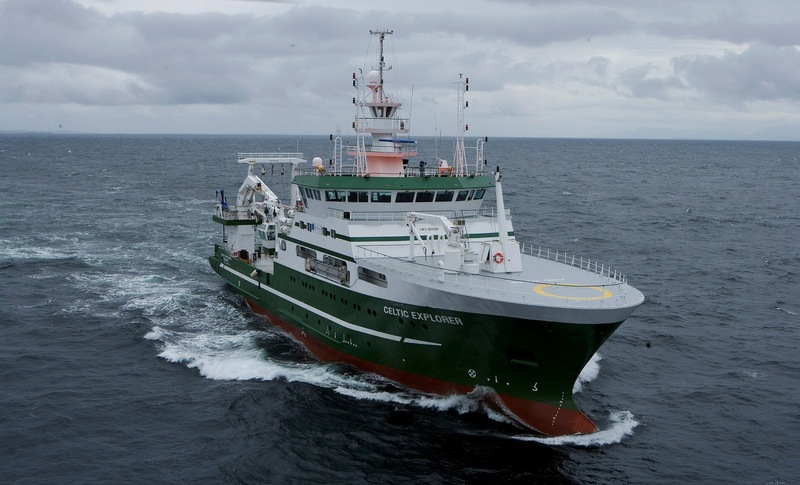 Their increased activity reflects the growing imperative to understand and sustainably manage the economic potential of our offshore marine territories, an area over ten times that of Ireland itself. We'll be following their progress on this blog. So . . . welcome aboard!